EP. 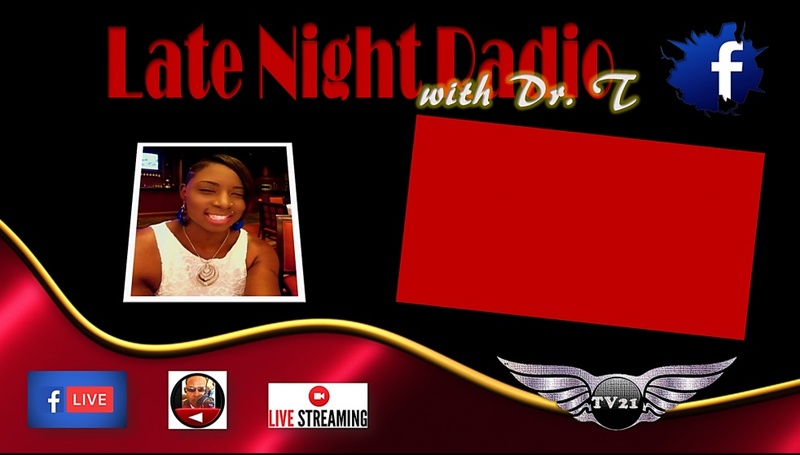 24 LATE NIGHT WITH DR. T. & KEITH BAILEY, MEMBER OF "MEN OF WORSHIP"
EP. 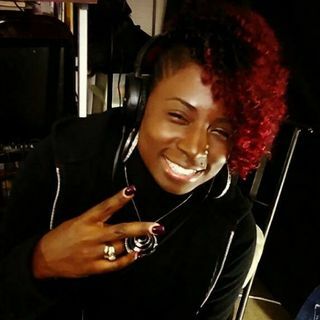 18 LATE NIGHT WITH DR. TRANELL STEWARD & CEO OF POSITIVE POWER XXI CHRISTIAN MEDIA with Lady Q.